I just wanted to thank everyone for their submissions to our Anything Goes DDS Forever Challenge! We have a WINNER! 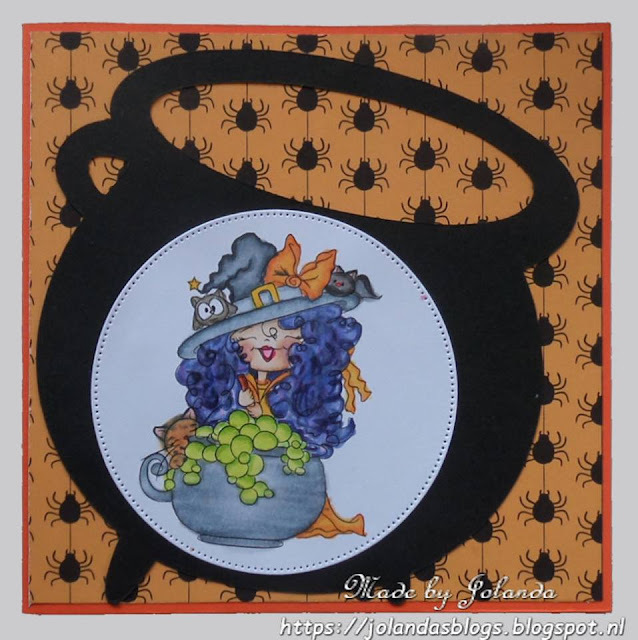 Congratulations to Jolanda Breedvelt-Willems! Do you want a chance to win our Anything Goes Monthly DDS Forever Challenge? Everyday is a gift so do something today that brings you and others great joy! Follow Digi Doodle Studios by email or subscribe to get all the Digi Doodle updates. 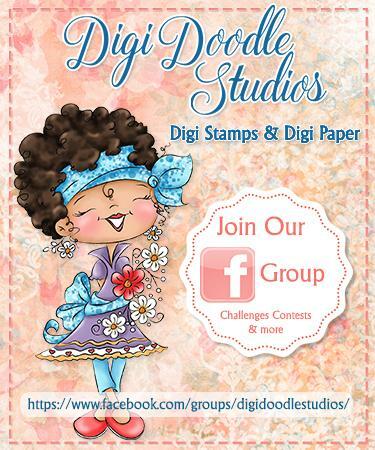 Please be sure to visit Digi Doodle Studios for many more collections and inspiration!